Homework is a big part of the life of a student. No matter which educational institute you are part of there will always be homework. But it is up to individuals to ensure that they do not succumb to the pressure of this work and instead, submit assignments which will be extraordinary in nature. Accounting is something that most people find difficult. It is very logical and cannot be memorized or learnt by rote memory. Hence many face tremendous problems in attempting to cope with this subject. It is very important for a subject like accounting that the pupil clears all their doubts and concepts as soon as they come to mind. There is no point in holding back queries and questions which will only hinder outcome of the homework assignments which you produce. Even though this subject is difficult once you get your ideas right then, the study becomes simple. Nothing can be perfected overnight, hence when your concepts achieve clarity do not just shove books in your bag and forget about it. Psychological research has shown that persons who continually rehearse the information they absorb are more prone to remembering and reproducing them when the time comes. This drives home the point of continually practicing and reaffirming that knowledge you acquire. Not everyone is Einstein, but everyone does have the opportunity to listen and pay attention. When a student simply attends the classes, which in this case is of accounts and hears the teacher, asks if there are doubts and takes note of important ideas mentioned in the classroom, then they are bound to get hang of the subject. Solving and approaching homework in the subject also become easier in this way. There is no loss of dignity and honor to seek help from friends or teachers if there are any doubts which arise. It must be remembered that it is not possible that students will always understand problems at the first go. 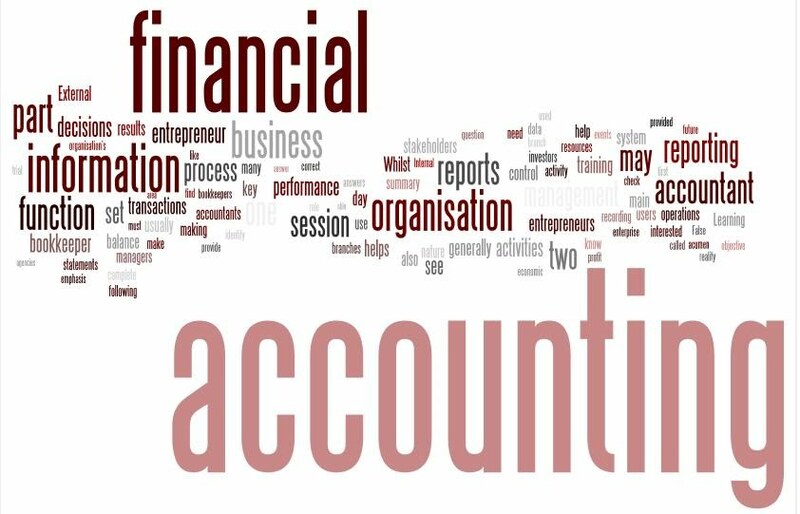 Many times even after repeated trials they fail to grasp the simple ideas and concepts of the discipline of accounting. At this juncture, the pupil must bring into the perspective their need for scoring well and hence, turn to sources of help. Traditional sources of help are the simple books present in the library and one to one conversations with teachers and fellow students. Also one can consider hiring a tutor for them. This practice is quite traditional and has proven to show success. But there are many flaws of this method. This brings us to the modern techniques which include getting information from the internet and using websites as references. But the newest addition to this collection is getting online homework help. The subject as mentioned before needs to be brought into perspective for most students. Not everyone is born with the affinity to grasp the teachings of this discipline. There are two types of help available to those seeking First, they can go on to get updated material on the subject they want, or they could opt for teachers to help them actually understand the notes. These online tutors are people who have undergone thorough checks and scrutiny. They are experts in their field and are equipped to teach any pupil who wants information on their area of expertise. Like most tutors these persons do not teach more than one subject. The beauty lies in the fact that each subject has a range of professors and learned persons to choose from. This is a new introduction and is slowly making grounds in countries across the world. The syllabus today is hectic, and each young mind could use a bit of help. In addition to accounting, they may also need to gain knowledge to manage mathematics homework with time management and other important issues. Thus homework help provided by tutors is a great method to choose. The student gets the liberty to choose his or her own teacher and determines the study plan to be followed. Since it is online help, the pupil can learn at the time which is best suited for them. These persons provide introspection and points of views which will be unique and will enhance your assignments. Students can also make their tutors help them out in assignments and ensure that their tutor helps them to complete the work. Make the online help tutor repeat the issues which you do not understand. If there are problems with the basics of the discipline, clear them out with the help of these professionals. Take their guidance and knowledge and interpret it in your own The addition of extra facts and points will help you score better. There is the need for students to be able to communicate with the tutor. Hence make sure you speak up and clear your concepts. Do not make them do your work, instead, learn from them and produce your own original work. Originality combined with facts can be an excellent project. Meet your deadline by using these sources of help as reminders to submission of work on time. Therefore, it is possible to improve and tackle challenges of accounting with the help of online assistance. There are so many challenges that one might be forced to face but what matters is how the student tackles the situation and uses their resources to attain great grades and secure a stable future for them. Hence the combination of assignment help and accounting can prove to be one which is mutually beneficial and productive.